Jacques Godin earned his BBA from HEC Montréal in 1974 and his MBA in 1976. He enjoys sharing his entrepreneurial experience with the next generation. Ever since he sold the business he ran for more than 30 years, he has been actively involved as a mentor. 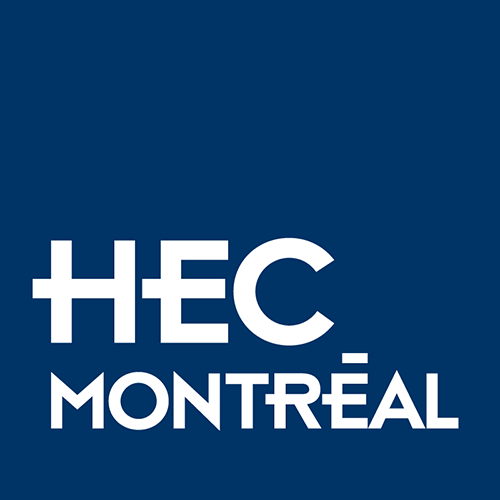 He has also been mandated by the Fondation de l’entrepreneurship to set up a mentorship group at HEC Montréal as part of the Rémi Marcoux Entrepreneurial Track.